A big huge thankyou to Te Puke Baptist church and their support in funding toward some table tennis gear. 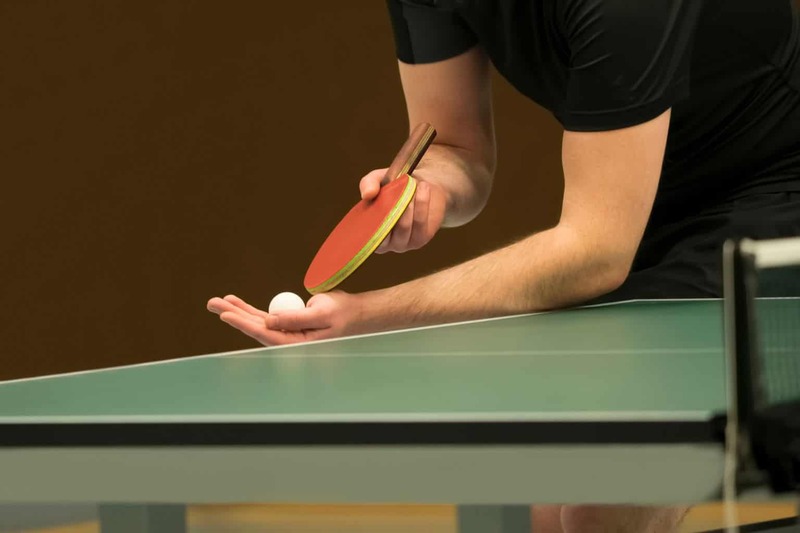 Next month we launch after school “social” Table Tennis (High School Students). Held every Monday afternoon after school — except school holidays. We will keep you informed of holiday season. More info to be released. Email Steve or txt on 027 4144 280 if you are interested. Whilst we encourage digital enablement and Powering On, Vector Group has effectively implement our Powering-Off initiative.